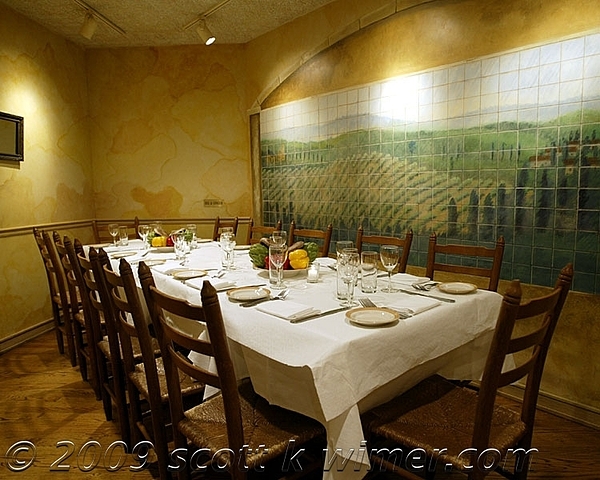 Tile Mural At Vinci Restaurant -chicago is a painting by Scott K Wimer which was uploaded on July 14th, 2010. This mural is actually only paint on drywall . But I added grout lines and shadows to make it seem like it is made of painted tiles. 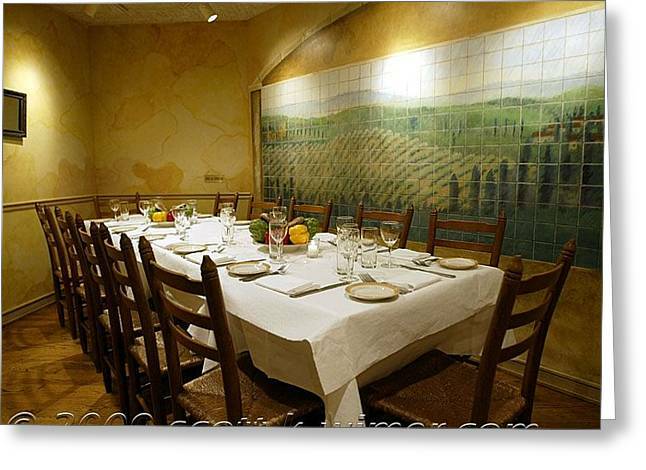 There are no comments for Tile Mural At Vinci Restaurant -chicago. Click here to post the first comment.